Is there a better alternative to Jewel Quest Mysteries: The Oracle Of Ur CE? Is Jewel Quest Mysteries: The Oracle Of Ur CE really the best app in Puzzle category? 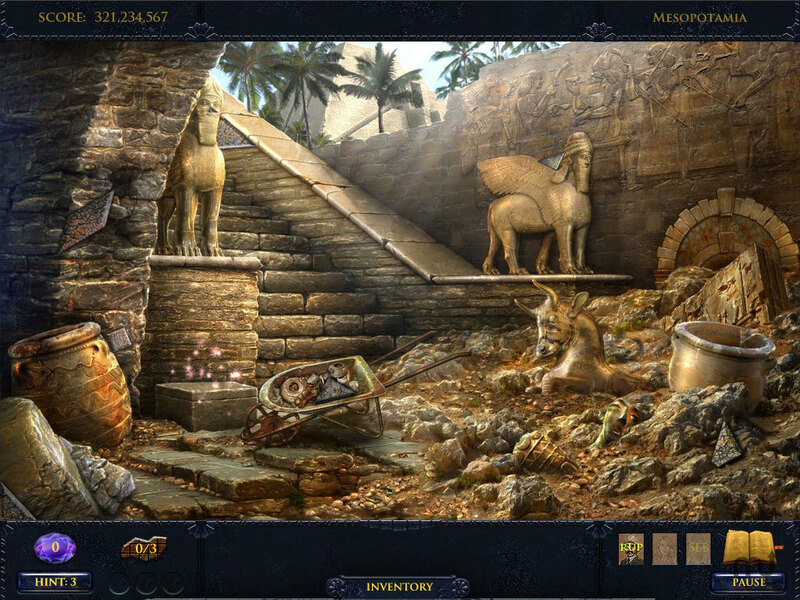 Will Jewel Quest Mysteries: The Oracle Of Ur CE work good on macOS 10.13.4? Jewel Quest Mysteries: The Oracle Of Ur CE will take you on an epic adventure with Rupert, Emma, and Sebastian as they seek out an enigmatic treasure of the ancient gods! Jewel Quest Mysteries: The Oracle Of Ur CE needs a review. Be the first to review this app and get the discussion started! Jewel Quest Mysteries: The Oracle Of Ur CE needs a rating. Be the first to rate this app and get the discussion started! Jewel Quest Mysteries: The Oracle of Ur Collector's Edition is the much-awaited new adventure of the bestselling, award-winning Jewel Quest Mysteries series. Play as all three heroes in this new romantic adventure and travel to Mesopotamia, the Indus Valley, and Tibet. Look for hidden objects in many stunning locations, including archeological sites, museums, temples, and markets. Solve Rube Goldberg style puzzles where you restore ancient mechanisms, complete enchanting jewel boards, and fun mini-games.